Tired of ice cold showers? 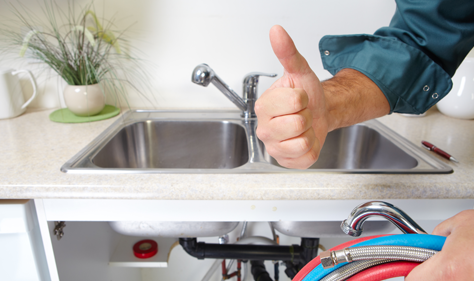 Looking to upgrade your water heater or replace a broken one? Colvenback Plumbing has been installing water heaters of all size, from heaters for single apartments to heaters for entire apartment buildings, for over three decades. We provide professional and excellent quality installation for any type or size of water heater. Whether you need us for your business or your home, we’ve got your back! Call Colvenback Plumbing for any water heater related needs.